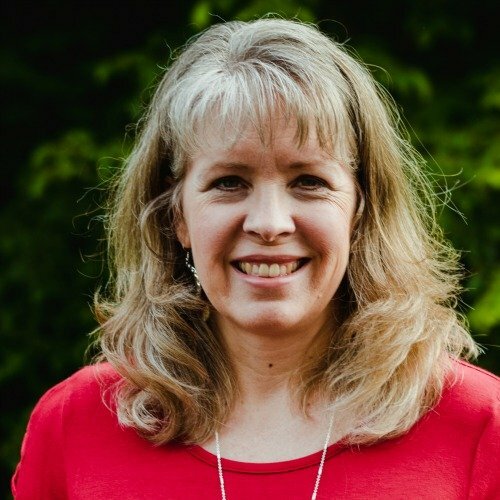 Looking for someone to speak at your next women’s ministry event? 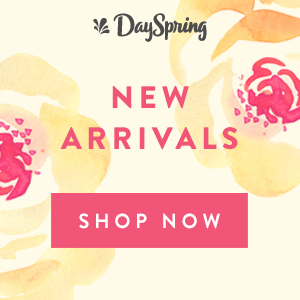 Does your women’s ministry team need some training and encouragement? I would love to teach your team and your women! I consider myself a teacher, not a speaker – by education and approach. I graduated from college with a double major in elementary education and English. Our first born came along just as I was wrapping up my fourth year of teaching first graders. The plan had always been for me to be a stay-at-home mom and I quickly becoming an active volunteer in the mommy group I joined allowed me to put some of my teacher skills to use. I was never planning to return to a traditional classroom and was quite surprised when God called me out of my so-called “retirement”. One Sunday after church my husband let me know his teaching partner for the 11th grade class was stepping down effective immediately. He needed me in the classroom with him the following Sunday. But God. In the years since I’ve taught middle, high school, and women’s Bible study classes. I’m big on participation and interaction. Knowing that not everyone learns or listens in the same way, I vary my teaching style to meet the different needs of the audience. My teaching notes seek to meet those various needs as well. 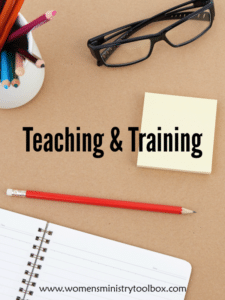 When our family schedule allows I am available for teaching and training sessions. I am located in Charlotte, NC. Compensation for any travel outside of our immediate area is requested in addition to an honorarium for my time. I understand the challenges of church budgets and will do my best to work with you. Prayer Warrior Boot Camp – Originally taught as a 2 ½ hour workshop, PWBC can be taught as a workshop, conference, or retreat. It can also be used as a training to better equip your team to pray out loud. Content will be similar to that which is offered in the online Prayer Warrior Boot Camp class here. 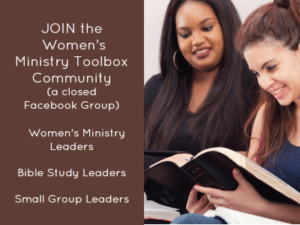 Bible Study Boot Camp – During the summer of 2016, God led our women’s group to step away from the traditional Bible study books in order to teach our women to READ the Bible on their own. 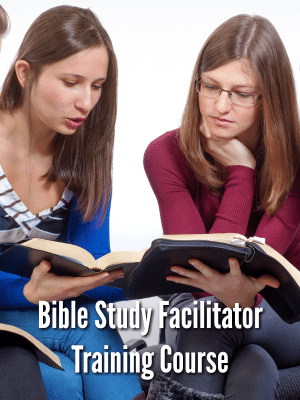 The READ Bible study format is an original Bible study method that can be taught to your team or group of women during a workshop, conference, or retreat. A minimum of 2 hours teaching time is needed for a condensed version of the Boot Camp. Please contact me if a topic you are interested in is not listed.